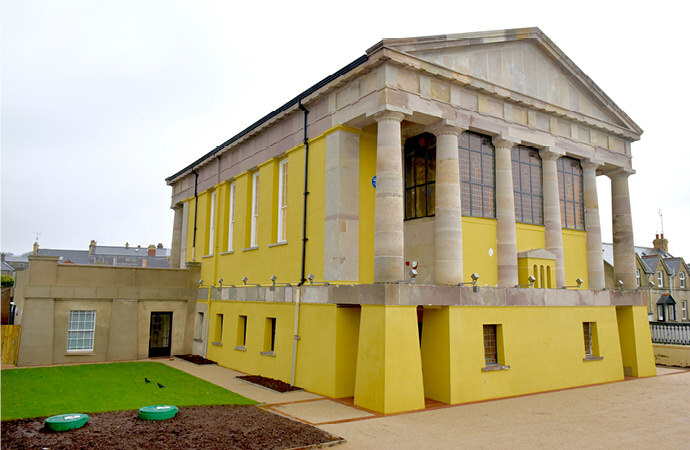 ‘PORTICO’ is a new vibrant arts centre located in North Down. 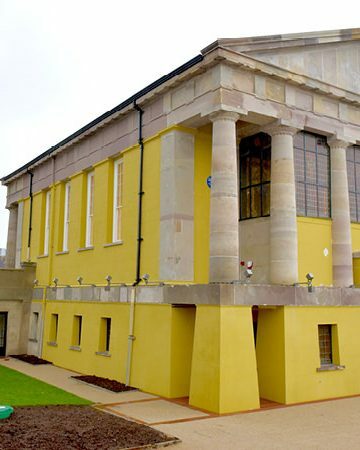 The centre is used for recitals and recordings and plays host to permanent displays on the region’s heritage. 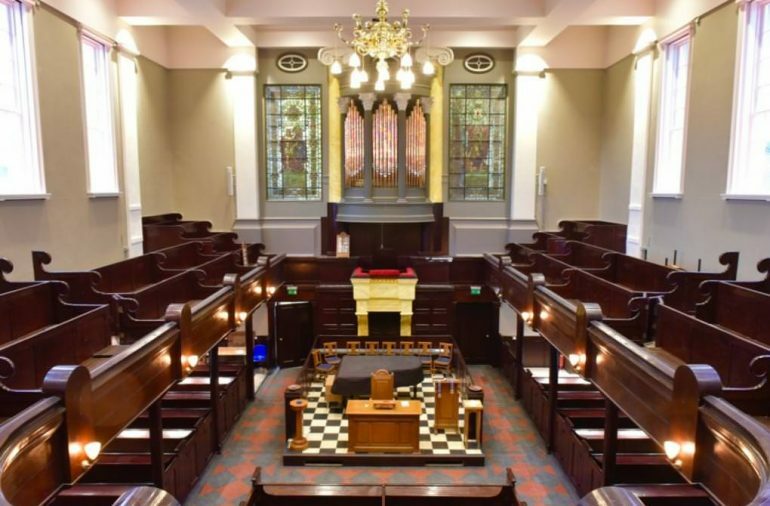 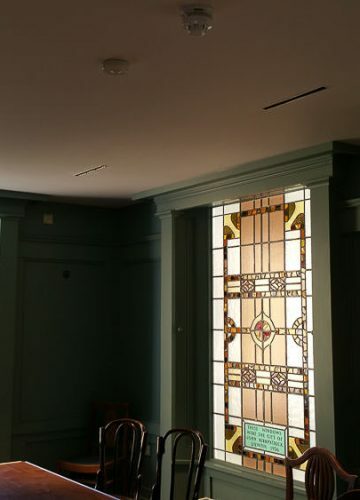 This Grade A-listed neo-classical building, a former Presbyterian church, has been refurbished and restored with new and complete M&E services designed in the style entirely consistent with Greek revival architecture. 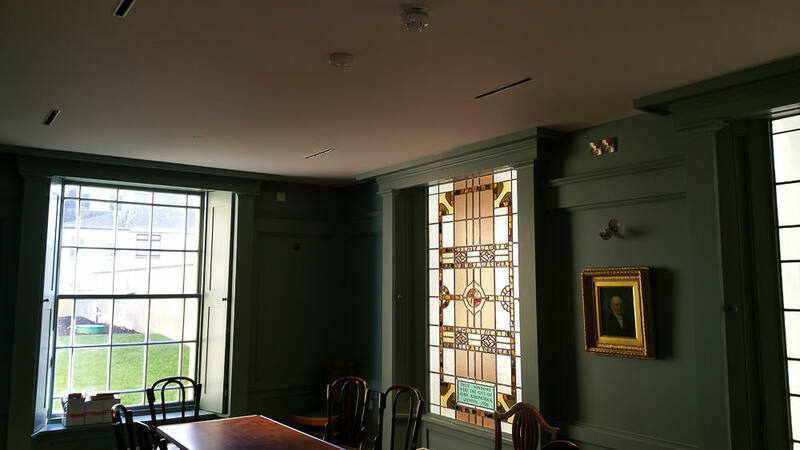 ‘PORTICO’ received the 2016 RSUA Best Cultural Project Award Winner.